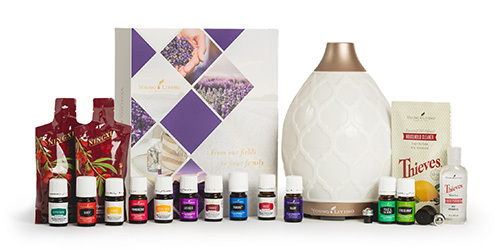 To keep your family well through the upcoming cold months, we formulated our Holiday Catalog-exclusive Winter Wellness Set. Paired with a few common sense wellness suggestions, these tips will go a long way to help you stay healthy all winter long. Avoid touching your eyes, nose, and mouth as much as possible throughout the day. Try Thieves® Foaming Hand Soap to gently and effectively cleanse your hands or use Thieves® Waterless Hand Purifier on the go! Shoot for 64 ounces per day for effective hydration. 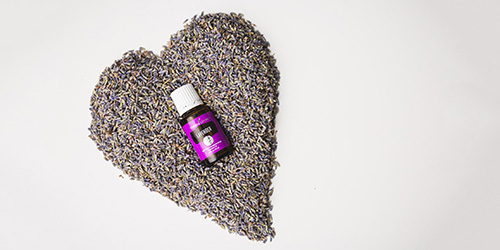 To warm up when it’s cold outside, drink herbal tea with honey and a drop of Thieves® Vitality™. 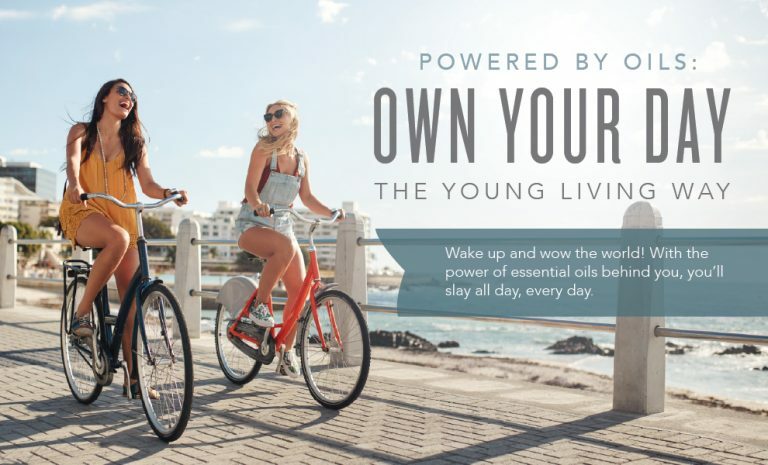 M aintain your wellness by eating healthy to get the vitamins and nutrients your body needs. Seek out fruits and vegetables that are nutrient-packed and seasonal, like squash, hearty greens, and cauliflower. Help support a healthy immune system by adding a supplement to your daily diet. 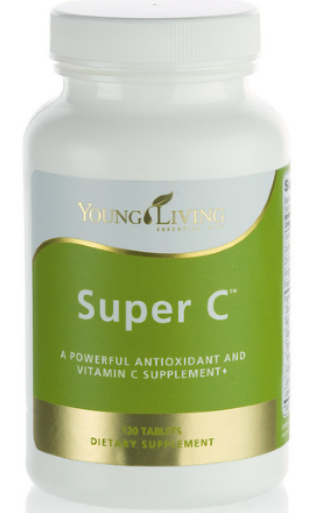 Get desirable polyphenols, carotenoids, and optimal amounts of vitamin C in a convenient chewable tablet with Super C.
Lack of sleep can cause stress, which weakens the immune system. A well-rested body is better able maintain its wellness, so shoot for 8 hours per night. Create a calm atmosphere in your room in the evening. 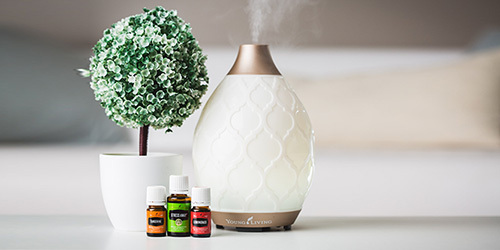 Banish electronic devices and diffuse your favorite essential oil to invite peace before bedtime. Thieves®, Lavender, and Purification are all great choices. If you do happen to get sick, reach for the remedy nature intended! Thieves® Cough Drops are a great way to offer comfort by relieving coughs, soothing sore throats, and cooling nasal passages.